1. The famous “Johadji fair” of Solan is related to? 2. The festival of Losar is related to which of the following? 3. 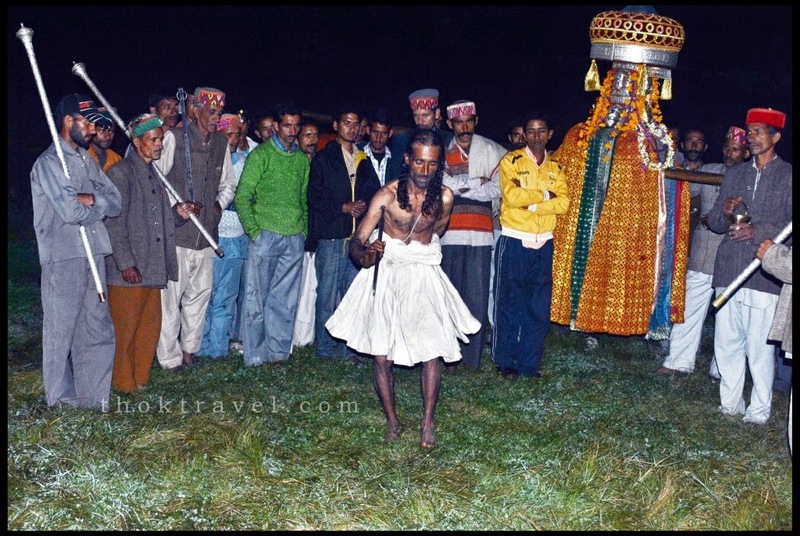 The “Bhunda festival” of Nirmand is celebrated after the interval of? 4. “Ghantal festival” is celebrated in which district? 5. The “Nalwari fair” of Bilaspur at the banks of Gobind Sagar Lake was started for the supply of which of the following? 6. The fair of “Baba Badbhag Singh” is organized in which district? 7. “Suhi fair or Sui fair” is related to which district? 8. At which place of the state the festival of “Budhi Diwali” is celebrated? 9. In one of the fair of which following place only women and children are allowed to take part? 10. Which group of Khampa’s participates in the Goyetar and Ladarcha fairs held in Spiti and Kinnaur? Answers: 1-c, 2-b, 3-c, 4-c, 5-d, 6-c, 7-d, 8-c, 9-b, 10-d. I was searching the web and found this blog very usefull for preparing HP GK :)I was wondering if you could also provide previous year paper for HP State cooperative development and agricultral bank I have this exam on 26 feb !! Papers are not available right now. We'll provide you as and when we get the papers.